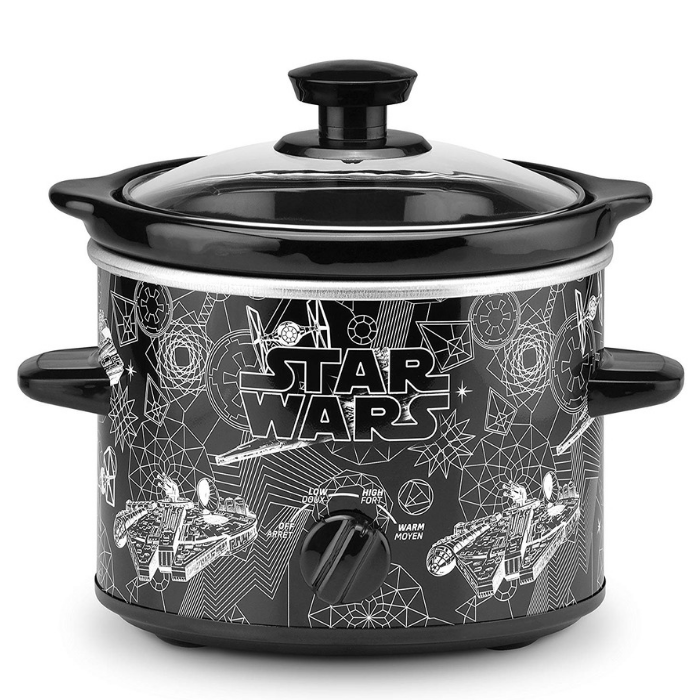 Disney 2-Quart Slow Cooker Just $15.60! Down From $34! You are here: Home / Great Deals / Amazon Deals / Disney 2-Quart Slow Cooker Just $15.60! Down From $34! Amazon has this Disney 2-Quart Slow Cooker on sale for just $15.60 down from $33.79 PLUS FREE shipping with Amazon Prime or for orders $25 or more! The 2 quart slow cooker just made meals a lot more fun. This slow cooker is compact with a removable stoneware insert, making cleaning and storage easy. The user-friendly on/off switch and adjustable temperature settings make healthy meals a breeze.